Loved it! But I do think that Coffin Club is still my favorite in the series, so far. I loved how you got to see more of Trevor in this book than you do in the others. I hope he starts coming in more often in the other books. You also get to meet Alexander's parents in this book, which was pretty exciting! I think my favorite part of the book was finding out who the "Mystery Bidder" was on the painting of Raven! 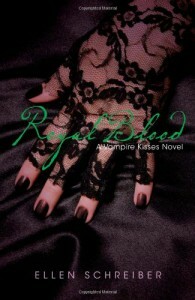 <3<br/>I can't wait to get the next book!